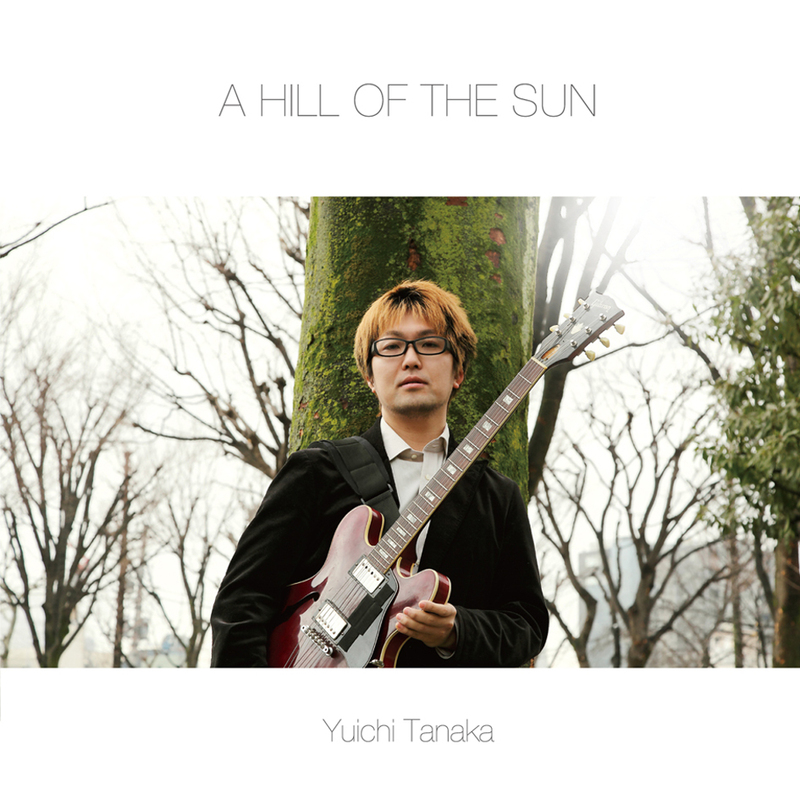 Yuichi Tanaka "A HILL OF THE SUN"
２. Does the Robot Dream of...? １０. 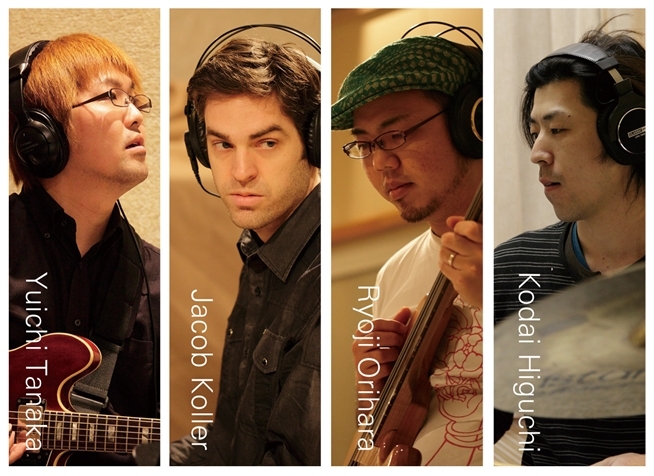 The End of "A HILL OF THE SUN"